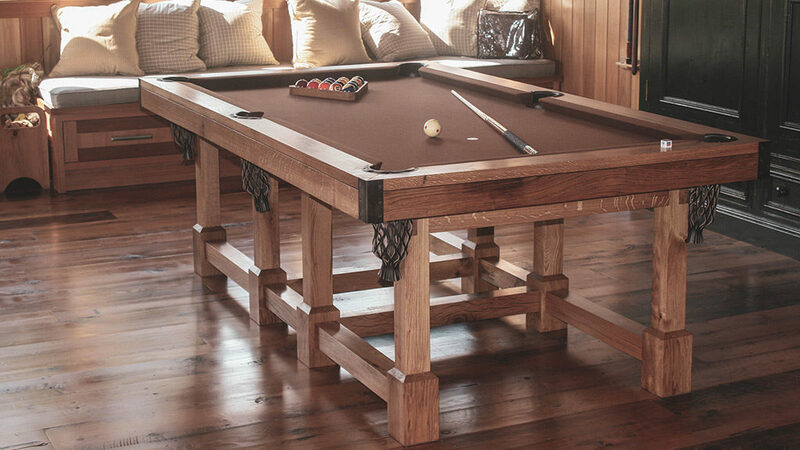 There is something timeless about a pool table that speaks to the owner’s personal style and sense of aesthetic. Let us make your pool table truly yours by bringing your vision to life. 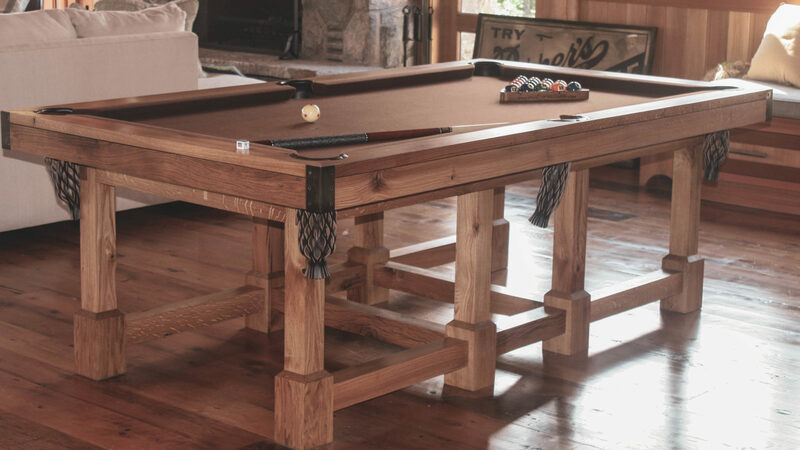 With our history of experience and master craftsmanship, we will create the pool table of your dreams a reality. 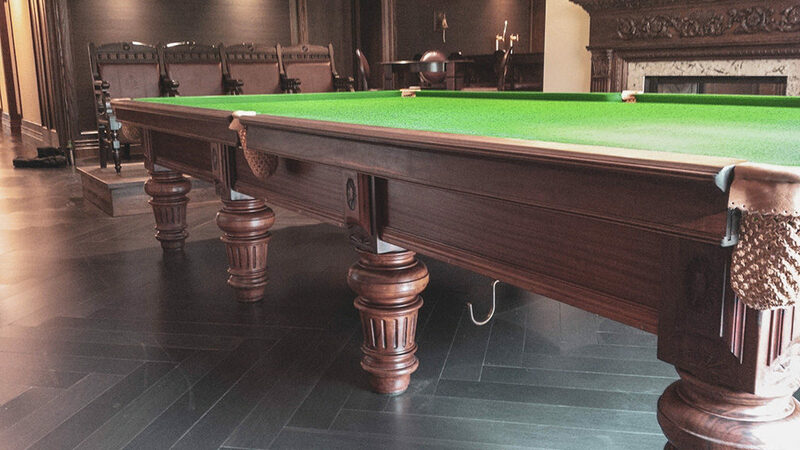 Snooker tables are a really special custom offering we’re always overjoyed to make. We’re excited to share with you what nearly four decades of fine craftsmanship and refurbishing experience can do for you. 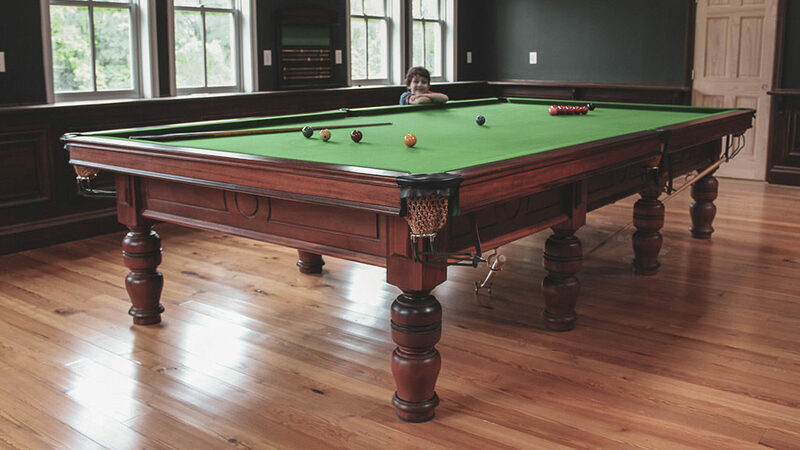 When your next need arises, look no further than Custom Billiards. Samuel May was one of the great table designers of cue sports history. May’s craftsmanship and artistic influence can still be seen in pool tables today. 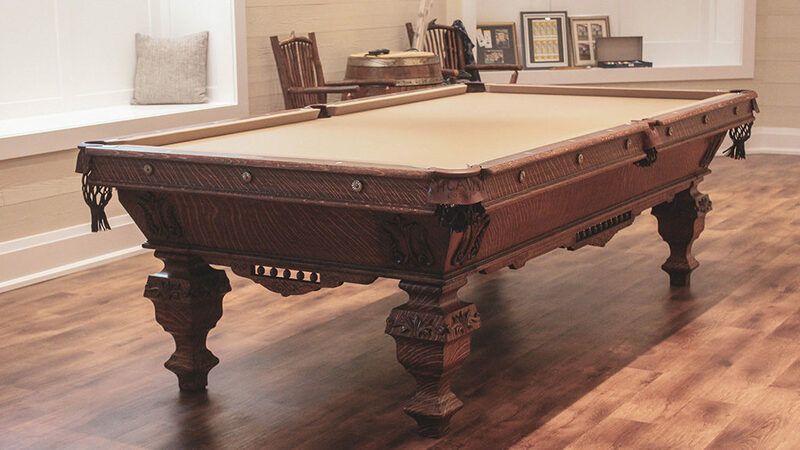 His master craftsmanship elevated his pool tables into artwork, and it has been our honour and privilege to be able to service and market these historical beauties.